Available to: New clients from certain countries only (Check on markets.com the list of countries where it is not available). 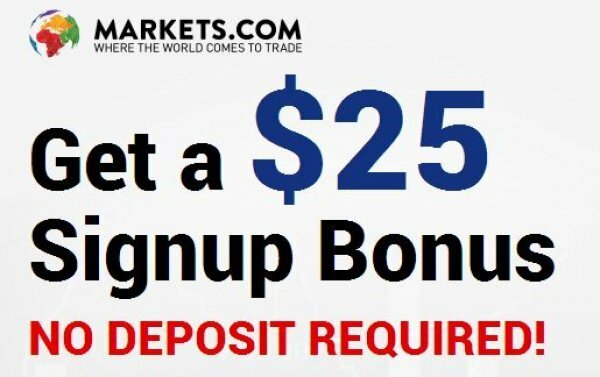 Bonus: $25 USD No-Deposit Bonus. How to get: Fill out the form online. Provide a mobile number to get a code and verify the data. 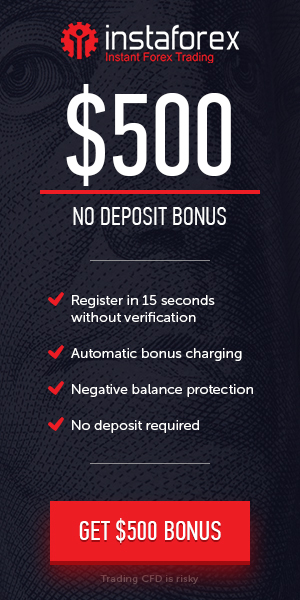 Withdrawal: Yes, as long as 1 lot is traded for each $10 USD bonus. Other conditions: Promotion has not dates defined. So it can be ended at any time.